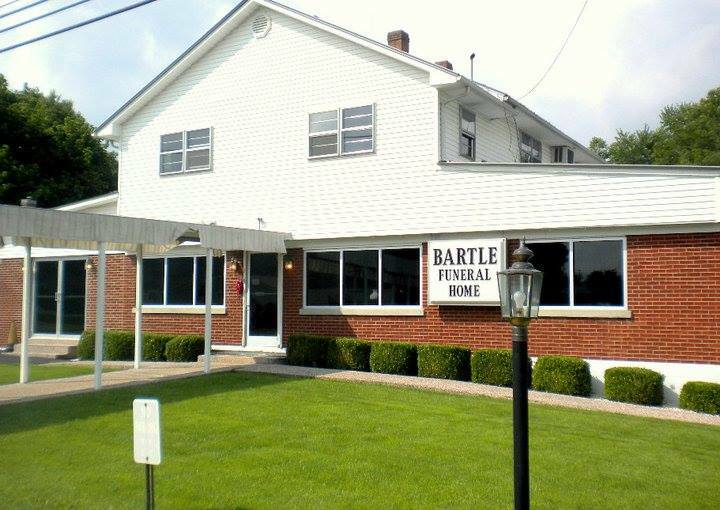 Bartle Funeral Home has been serving local families since 1863. As a fifth generation family business, Bartle Funeral Home has the knowledge and experience to take care of any family’s end of life needs. Please feel free contact Bartle Funeral Home with any questions or concerns you may have regarding end-of-life services, advanced funeral planning, payment options, veterans and social security benefits, or other community resources. 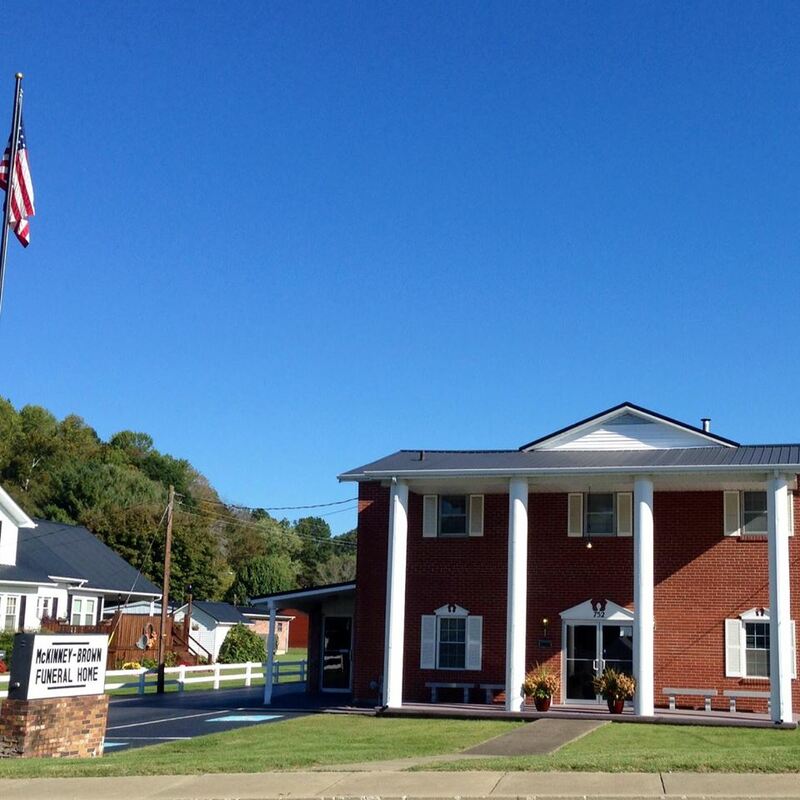 McKinney-Brown Funeral Home has been serving families in the Casey County area since the early 1950’s. We value our reputation for providing the highest quality funeral services and monuments, with the personal attention and professionalism to help your family through difficult times. The professional staff at McKinney-Brown Funeral Home is committed to providing dignified, respectful, and compassionate assistance to every family. Recognizing that each family is unique, our staff provides personalized assistance to create a meaningful service that honors the life and memory of your loved one. We are a full service funeral home with a focus on traditional service offerings, including: Traditional Funerals, Granite Monuments, Bronze Memorials, Graveside Ceremonies, Military Services, Basic and Full Service Cremation options, Collaboration with other funeral homes, and Preplanning. 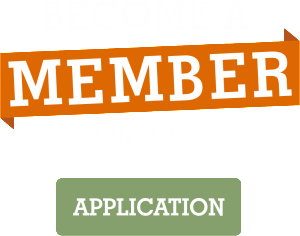 Please browse our website to find additional information about our staff and services, as well as other resources to help you in your time of need. You can also reach us any time, day or night, at 606-787-6219.